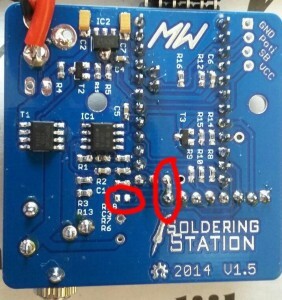 I’m still using my 20$ soldering station which I use since I got started with electronics. Now it’s time for an upgrade. Weller® quality is exceptional, but also exceptionally expensive. Some guys designed an open source Weller® soldering station which is compatible with Weller® tips. This post describes the building process. An old computer power supply is used to provide 12V at more than 8 Amps. This saves the cost of buying a dedicated power supply and gives the power supply a second life. 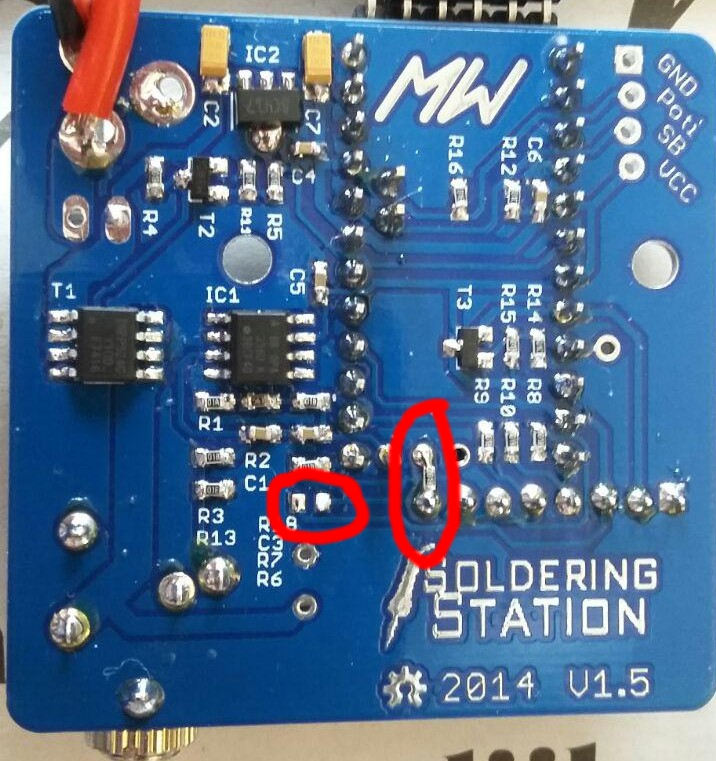 I have also stumbled upon Weller home mad soldering station 2 months ago and decided to build it. Right now I’m still waiting for PCB’s and TFT display to arrive. I am half-way with the GSS05 but I have limited access to a CNC machine. Expecting to do part 2 within a month from now. Hallo wo kriegt Mann die Platine PCB her.